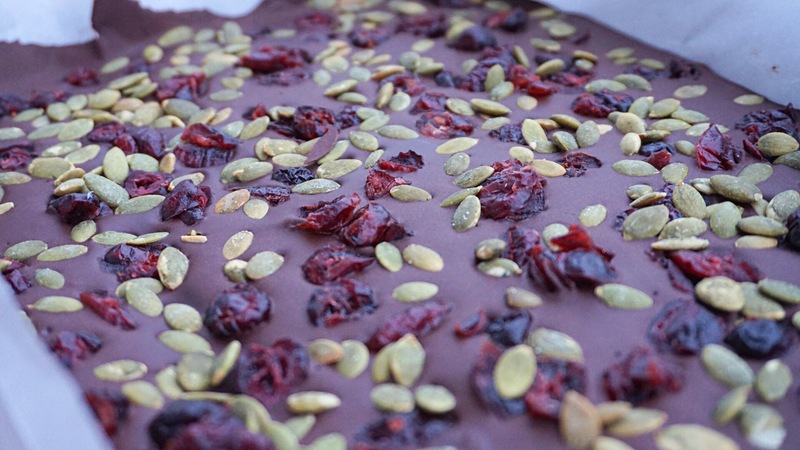 With Valentines day right around the corner…aka tomorrow…I thought I’d bring to you a powerful chocolate bark with PROTEIN! And the best part? You literally can’t taste the protein. 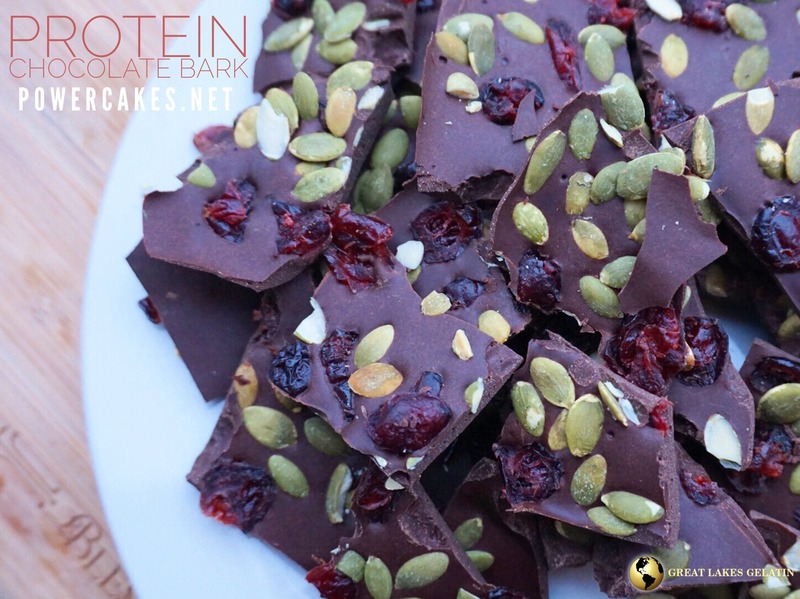 To add power to my traditional chocolate bark recipe, I added in Collagen Hydrolsate Powder in partnership with my friends at Great Lakes Gelatin for a tasteless boost of protein! 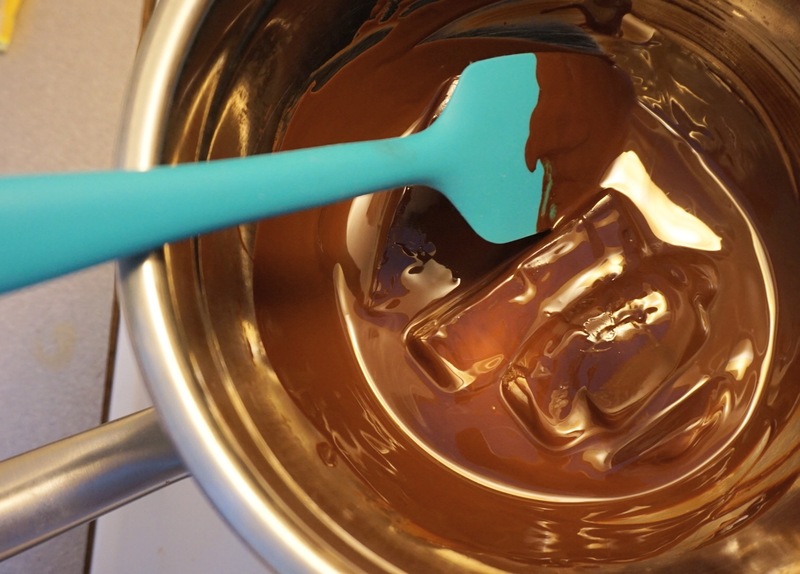 This was SO easy to add in & mixed so smoothly right into the melting chocolate. 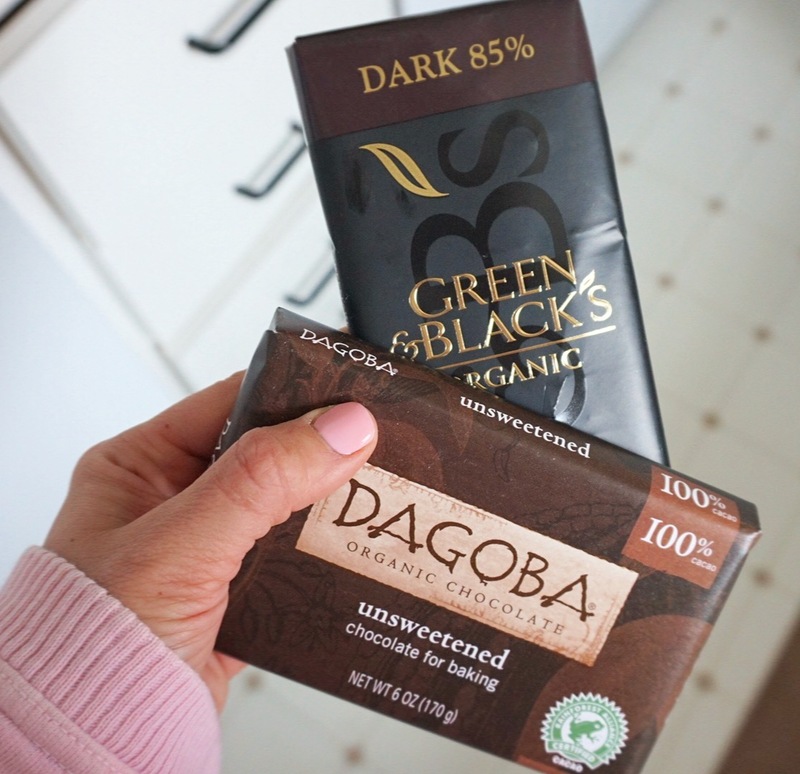 I took 2 bars of organic chocolate (1 unsweetened & 1 extra dark because I love dark chocolate) but you could use any chocolate that you like to melt down! I then put them into a stainless steel bowl over a double boiler (just a pan underneath on the stove with about 2 inches of water on a low simmer to heat the stainless steel bowl on top) to melt the chocolate bars. I used a whisk to combine the ingredients into the melted chocolate and once combined, poured onto a wax paper lined small cookie sheet. I sprinkled the melted chocolate with pumpkin seeds, cranberries, & a bit more pink salt for more texture but that part is optional, of course! Pop into the fridge (and store in the fridge) for about 20-30 minutes until set and then break into bark pieces to enjoy! Not only do you get a boost of protein in this chocolate, but incorporating collagen on a daily basis can have so many benefits! With that info, Scientist discovered that hydrolyzed collagen can provide the missing link to aid in the body’s ability to REPAIR! Which is why it would be so beneficial for you to start to add in grass-fed quality collagen to your daily intake. Y’all know I love adding it into my coffee EVERY DAY (frothy coffee club over here!) but with their cold liquid soluble formulation, it won’t clump or congeal in your hot or cold coffee, drinks, smoothies, oatmeal, or any other regularly enjoyed foods! I just use my Rechargeable Milk Frother I got on Amazon to froth the hot coffee with my powder & some almond milk creamer for this frothy goodness every morning. 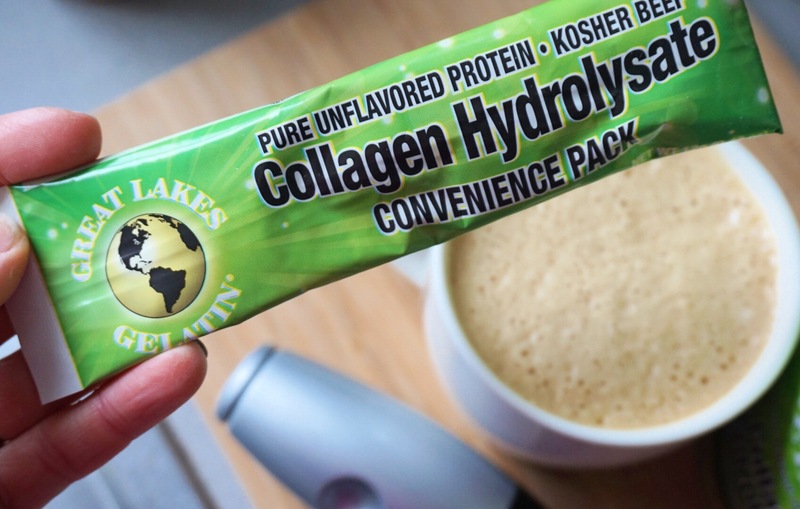 Great Lakes Gelatin also has TO GO packs which make it SO convenient to take to the coffee shop or while traveling to still get in your collagen protein! In all seriousness — their prices are very affordable for these top quality products AND you can use code GLGLife20 for 20% off Great Lakes Gelatin products (expires March 15, 2018). 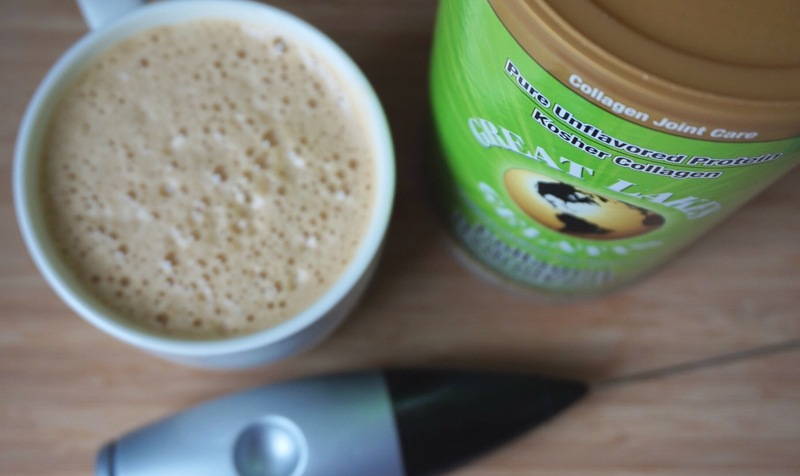 If you don’t have time for your coffee in the morning or want to take some energy along with you for your workout, their Collagen Endurance does the trick! The Endurance Powder has amino acids, vitamin B, natural flavor, and natural colors that are used in a variety of necessary cell reactions and can be metabolized to provide energy. Thank you Great Lakes Gelatin & Fit Approach for partnering up to spread the benefits of collagen! I’m a huge fan & love sharing the knowledge of quality products. You can catch me LIVE on FACEBOOK tomorrow on Valentine’s Day while I share my top tips for collagen usage throughout your day on my FACEBOOK page LIVE at 1030am EST! 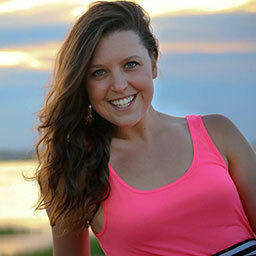 Announcement; I am a Blog Contributor for TheDailyHiit! Oh my YUM. I NEED this chocolate bark in my life! Chocolate that doubles as a protein = dreams. OMG, that chocolate bark is everything. I watched your FB Live and was like, GENIUS, I need this! Oh my gosh! That looks so good! I can’t wait to make this! Looking Yummy! I am definitely trying this out I’d love to recommend a product that has aided me tremendously in my weight loss journey for all you guys and gals struggling! The unique combination of special ingredients in this tea literally unlocks your fat cells to help remove built-up toxins and reset your body’s metabolism and these are the two factors that are making it impossible for you to lose weight. See the testimonies! Trust me you are going to wish you got in on this tea early before it sells out. This African Red Detox tea is the push you need to start your weight loss journey! Nice! 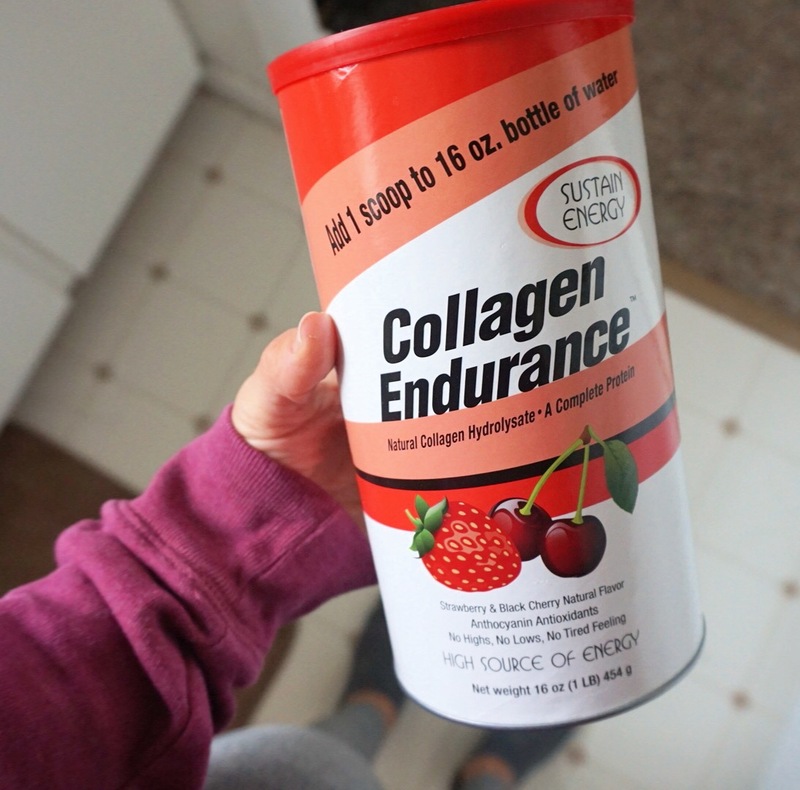 I’ve never thought that collagen can be taken inside with food! I know only about collagen for skin lifting) But, these chocolate barks seem extremely delicious. I was inspired and tried morning smoothie with collagen and avocado and it was great! But don’t forget about some physical activities for energy!